Mailing Tape Matters When Packing! 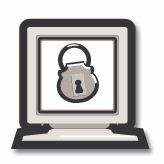 The number of victims of identity theft is growing each year. These can range from credit card fraud, Internet fraud, and mail theft among others. To prevent a theft in your identity, US Postal Inspectors suggest simple but effective tips such as shreding or destroying unwanted documents with your personal information, removing your mail promptly and depositing mail in U.S. Postal Service collection boxes instead of leaving them in your mailbox, especially overnight or on weekends. 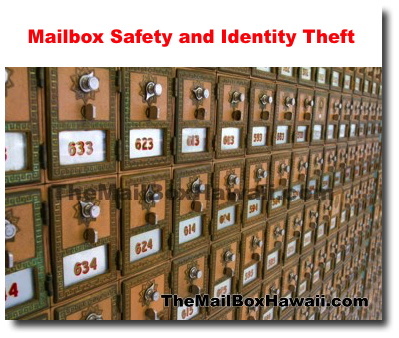 But one of the better ways to prevent identity theft is to invest in a secure Mailbox Service such as the one offered by The Mail Box Hawaii. By acquiring our top quality government-approved key-locked P.O. boxes you can have the satisfaction not only of a private and secure place for your mail but also an impressive and professional mailing address that does not point to your personal or home address.